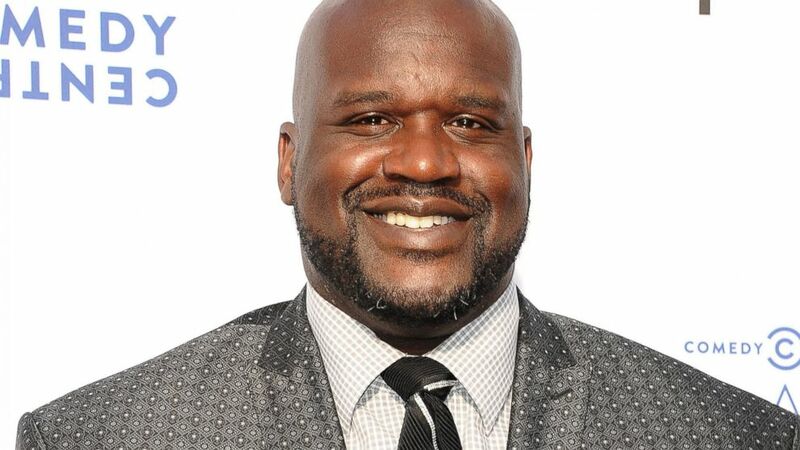 "How would you like to Hang with Shaquille O'Neal for a Day? Well here's your chance. For every dollar you contribute to the Aamarie Sweep through Crowdhelpr, you get a equal amount of entries into the Hang with Shaq Prize. $10 gets you 10 entires, $100 gets you 100 entries. It's that simple. To gain more entries, after you make a contribution, you will be able to scan selected products only on our mobile app. All correct scans will give you coins you can use as additional entries in this and any active sweep that Crowdhelpr has. Shaq is waiting on you good luck!!! "